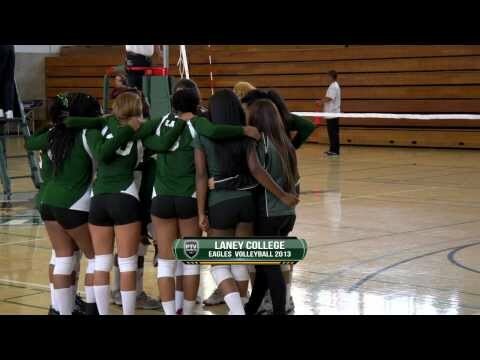 The Lady Eagles Volleyball team hosted their annual volleyball tournament on the campus of Laney College and PTVSports was there. Here is a quick recap of the action…and stay tuned to the PTVSports Reports for all the Peralta Colleges Sports Programs. The 2012 Laney College Lady Eagles Basketball Team are looking for a State Championship and PTVSports’ Lex Gopnik talked to Coach Ron Williams and Sophomore leader Dominique Williams-McNac to see how they plan to achieve that goal. Come out and witness some great bay area basketball January 2012 (and all season long) from Laney College.